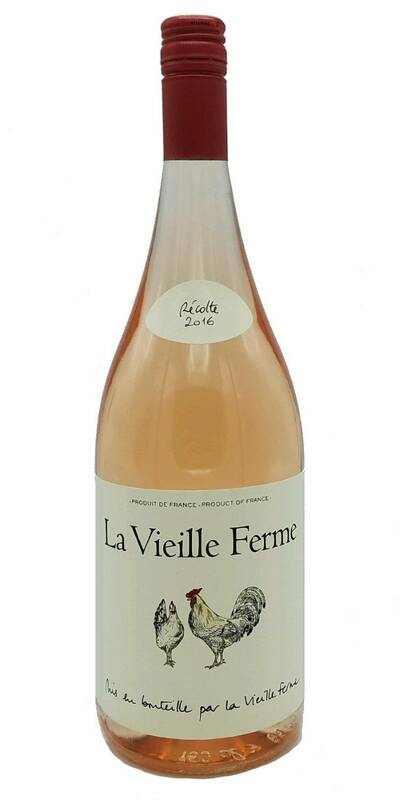 La Vieille Ferme Rosé has everything you would expect from a good rosé wine. 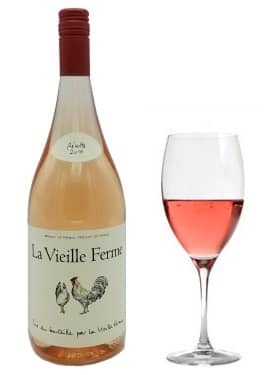 Fruit, freshness and a beautiful colour. Ideal as an aperitif or pairs well with a wide arrange of cuisines. Classic rose blend of grenache, syrah, and cinsault.